We are your #1 source! 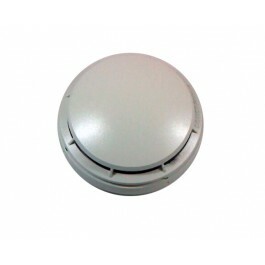 Welcome to the internet's leader in replacement fire alarm parts and components. 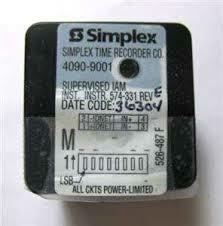 We offer parts for any system: Simplex, Siemens, Edwards, Notifier, Cerberus & more! 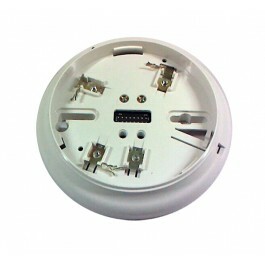 We offer parts for Simplex, Edwards, Siemens, Notifier, Cerberus Pyrotronics and MANY MORE! Life Safety Consultants stocks a wide array of replacement parts to keep your essential life safety systems at optimal functionality. We have everything you need to maintain your essential fire alarm equipment at affordable pricing. 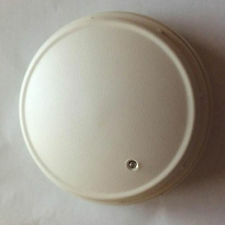 We stock all the major manufacturer’s fire alarm parts, smoke detectors, pull stations, covers, batteries and more. 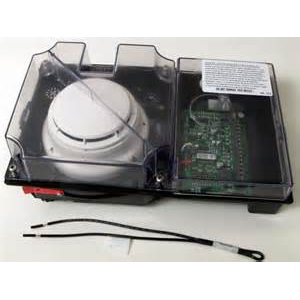 Life Safety Consultants provides replacement fire alarm parts and components for the leading brands, including Simplex, Edwards, Siemens, Notifier, Cerberus Pyrotronics and many more. Call us Toll Free at 1-888-557-0558, email sales@lifesafetycom.com with the manufacturers part number, and we will be able to assist you with your critical part needs.